When you really need to get noticed. 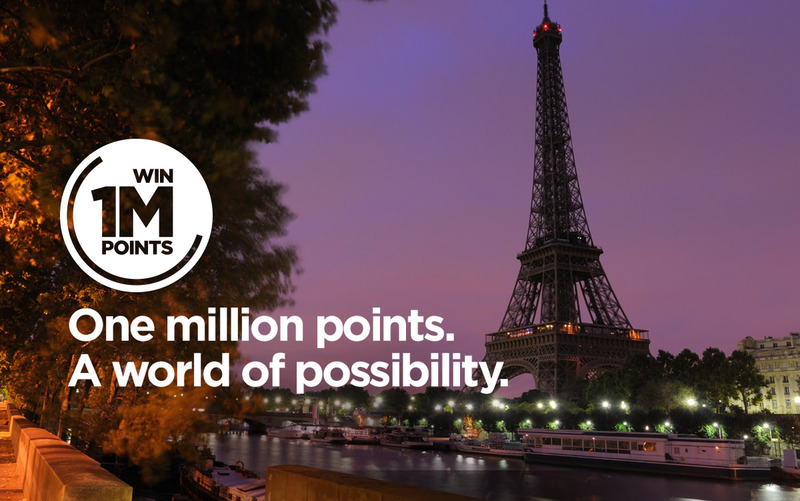 Offering 1 million points to a Le Club AccorHotels member is a pretty cool offer – who wouldn’t want 1,000,000 points? Even the best offer in the world needs to have impact to be effective. Our brief was to create something memorable and get a conversation started. We wanted something that attracted conversation, directly connecting the product and the benefit in a clear and familiar way. 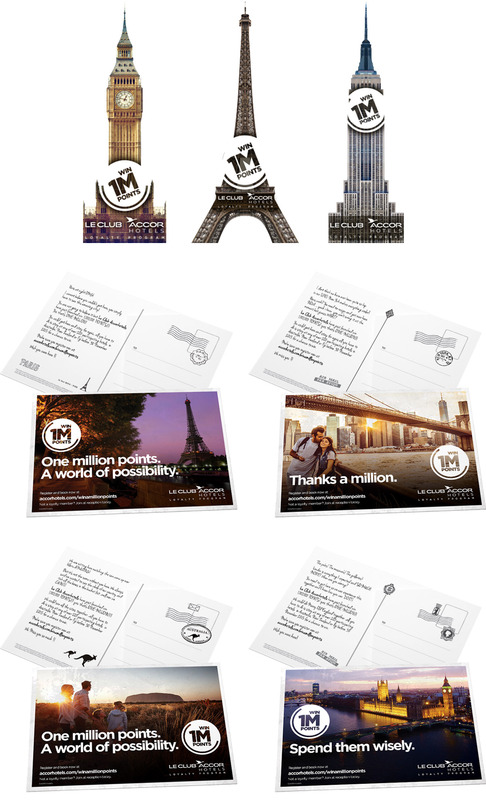 Le Club AccorHotels came to us looking for a solution that would get guests intrigued, get them engaged, and get them excited. The product is great but it was the benefit we felt that could attract and engage consumers most. It was the possibilities that 1 million points would bring that drove our creative. What could one do with that many points? And where could they take you? The main channel for the promotion was point of sale: reception desks and lobby areas. This allowed hotel staff to engage with non-members, encouraging them to join, as well as existing members, promoting the offer in a personal way.